Caravan and Motorhome Show 2015 – ticket winners announced! 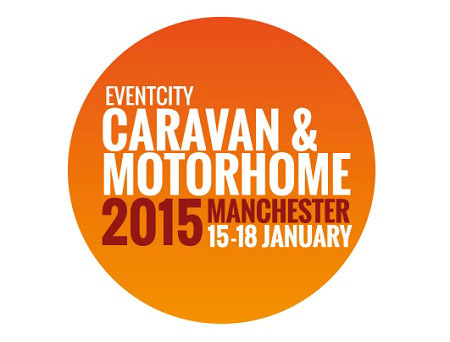 The Caravan and Motorhome Show will be pitching up at Manchester’s EventCity from 15th-18th January 2015, offering a huge choice of the latest models of touring caravans, motorhomes and holiday homes. 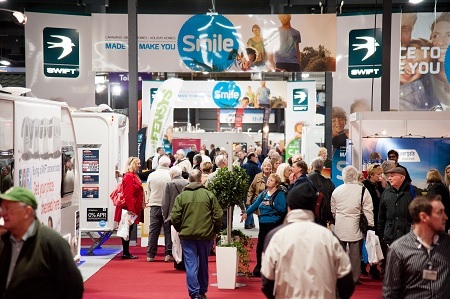 The four-day show features over 300 exhibitors and an incredible choice of new model caravans and motorhomes from all the leading manufacturers. In 2015, the show will feature more product launches than ever before, with new layouts being exclusively unveiled by leading manufacturers Bailey and Swift. 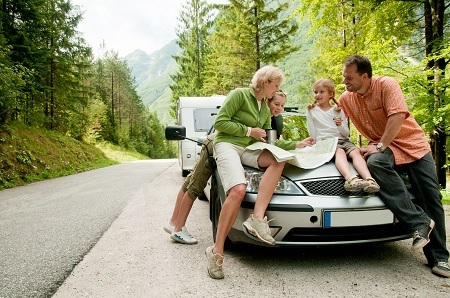 Visitors can enjoy exclusive show-only offers, exciting new show attractions and stock up with all the holiday essentials at the Towsure Accessory Superstore, whilst browsing the latest models from some of the biggest caravan and motorhome brands. It is not all about caravans, of course. With a huge number of campsites and parks, plus holiday inspiration from the UK and overseas tourist boards, there will be lots to inspire exciting new ideas for local days out and more exotic escapes. The event marks the return of last year’s successful new attraction – Great Days Out – showcasing leading tourist attractions and proving that caravanning isn’t a minority pursuit by offering inspirational new ideas for fantastic UK places to visit. Plus, there will be discounted ticket offers that are exclusive to visitors of the show. After soaking up the sights, you can swing by The Food & Travel Stage to see Simon Reeve, Charley Boorman and Martin Dorey from ‘One Man and His Campervan’ cook up their favourite dishes and tell tales from their many adventures. Caravan Guard will be at the show on Stand 3-9 so remember to come along and see us. *Booking transaction fee applies; advance booking closes 9pm Wednesday 14th January. Standard advance ticket £8.00; on-the-door £9.50.